The Phu My Hung Residential area (District 7) was already bustled with people of all ages doing warm-up to the music early in the morning on the last Sunday of September. At 8 am, the whistle was blown marking the start of the run. This year event we also witnessed an increase in people dressing up in funny costumes, completed with face paint, just for the fun run. 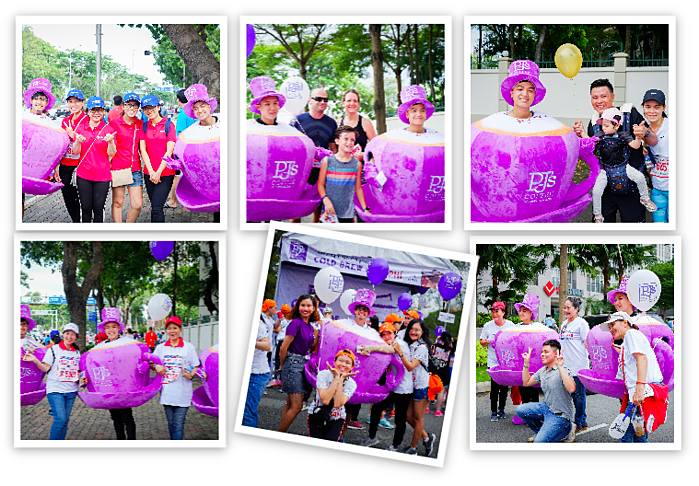 Not wanting to miss out from the fun, Rick the coffee cups, PJ's Coffee's mascots posing in their uniquely bright purple caught a lot of the participants’ attention. A long queue of participants waiting for PJ's signature cold brew coffee. 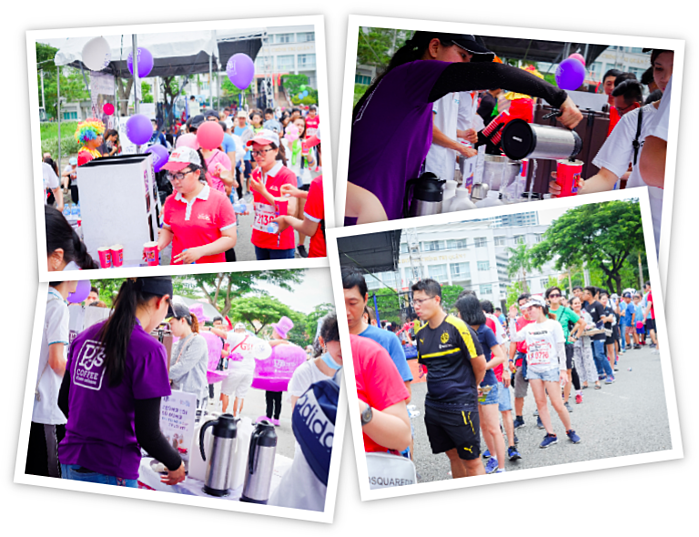 Thao Dang, Content Intern at TRG International, shared: "This is the first time I join the BBGV Fun Run with TRG Family, and I already had such a really great time running and laughing with my colleagues on this beautiful Sunday morning. I’m already looking forward to the BBGV Fun Run next year." 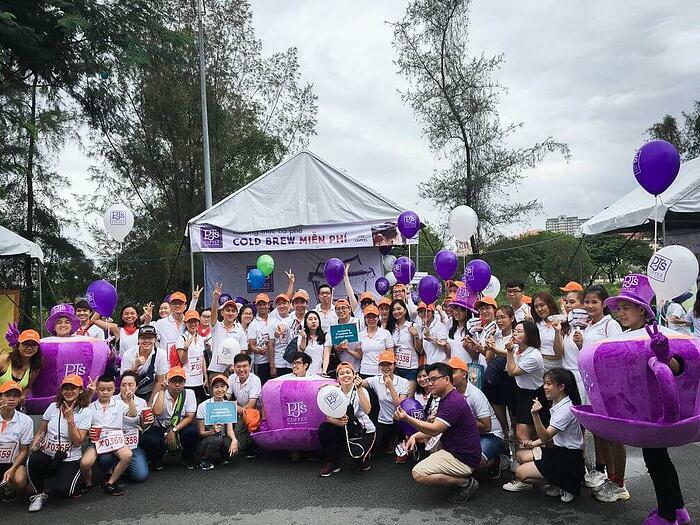 Through the event, TRG hopes to bring everyone closer, to share all the love for the unfortunates, to contribute to the community and raise awareness. Hope to see you at the starting line next year!